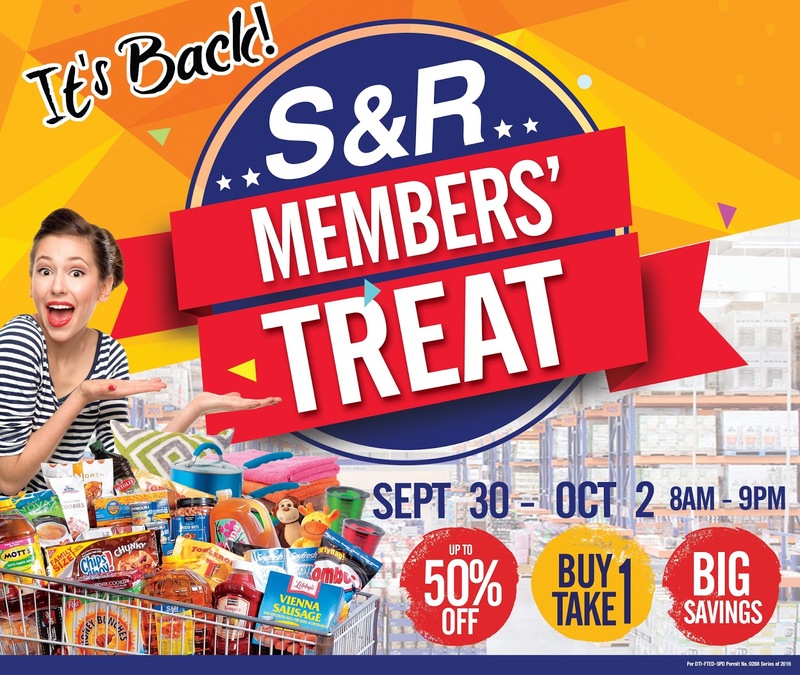 The much awaited S&R Members' Treat is back! From September 30 to October 2, 2016, get exciting deals and treats that you and your family will enjoy! 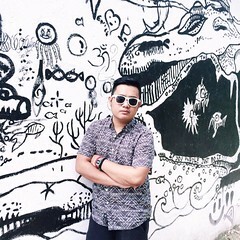 Get discounts of up to 50% and avail their Buy 1 Take 1 promos. I really have to mark my calendars because my family waited for this for a long time. They've been asking me when's the next big sale. We actually missed this last year since no one in the family is a registered member. So for you to avail the discounts, you should sign up at S&R for Php700 for a Gold Membership. The members can bring their family inside, however, only members may purchase using his/her membership card. I'm really excited to shop at S&R with my family. I'm sure they will really enjoy the great deals and treats. For more updates, visit their Facebook page and follow them on Instagram.